It is OFFICIAL!!!!!!!!! The next convention will be in…. Come join the fun with the best kiteflier, the best kitemakers, the greatest kite enthusiasts of ALL TIME in one place at one time! 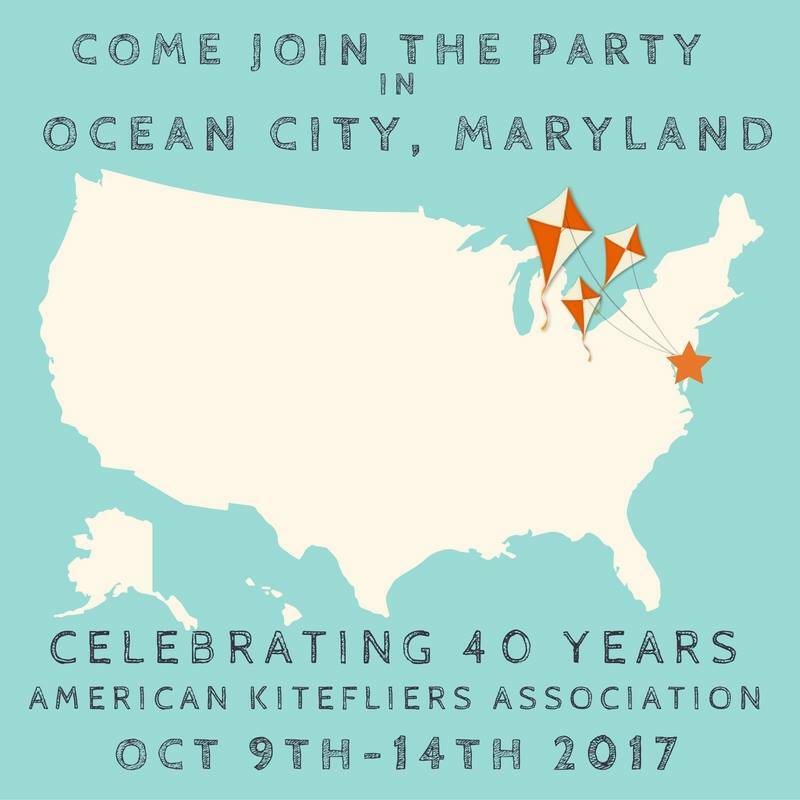 Celebrating 40 years of the American Kitefliers Association, this is set to be a BIG celebration and you, yes YOU, are cordially invited to attend and help celebrate! More details will come through out the year, so keep checking back to find out how you can attend. 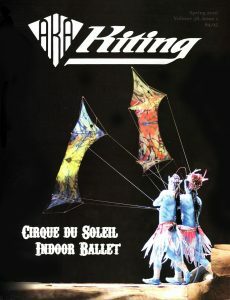 Mark your calendars and pull out those plans for the next big kite; you have all year to work on it!